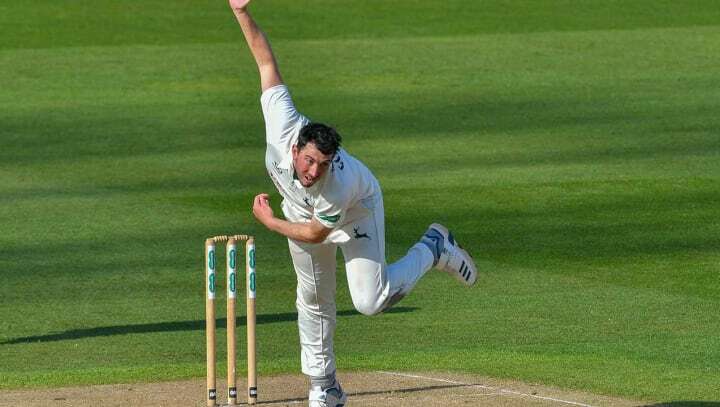 Footitt’s loan follows the decision earlier this week that his fellow left-armer Luke Wood will also be spending a temporary period away from Trent Bridge with Northamptonshire. “Once we’ve made a decision on which bowlers are going to start the season, it makes complete sense for us that those who aren’t involved in that get to play the highest standard possible of competitive cricket. “We can recall a player from loan at any time if something changes with regards to selection or injuries.